Massage is the manual manipulation of soft body tissues (muscle, connective tissue, tendons and ligaments) to enhance health and well-being. 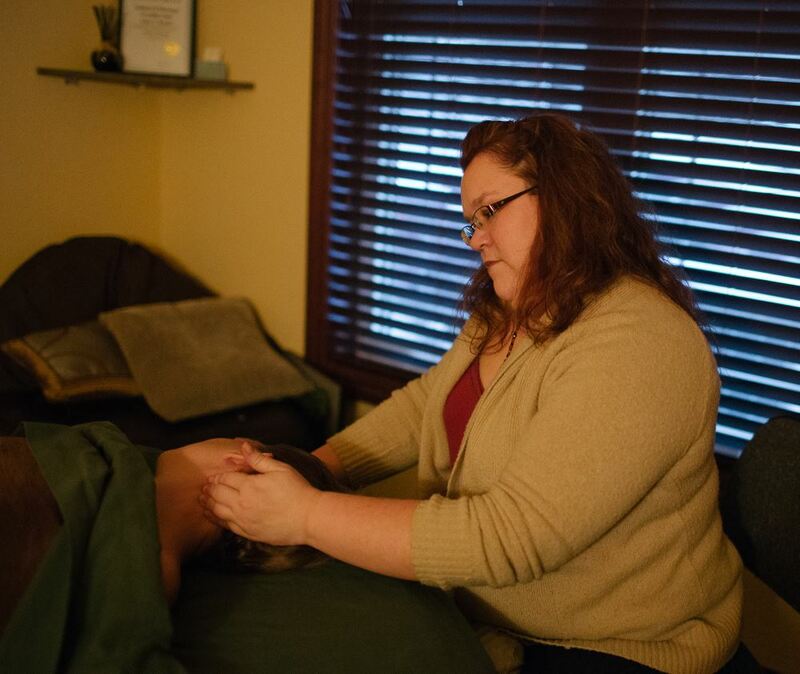 Sometimes people seek massage for relaxation, sometimes for pain relief, and other times for stress reduction. Whether or not there is a specific goal in mind for massage, it tends to increase the general health and sense of well-being of the recipient over-all.